Join the Greater Vancouver Chamber of Commerce Ambassador Team as we welcome Big Town Hero Vancouver Downtown to our community. The ribbon will be cut at 9:30am. Big Town Hero is well known for their fresh and innovative sandwiches. This GRAND OPENING event will feature their delicious food and drinks, with fun entertainment and networking as well! Come celebrate with us! 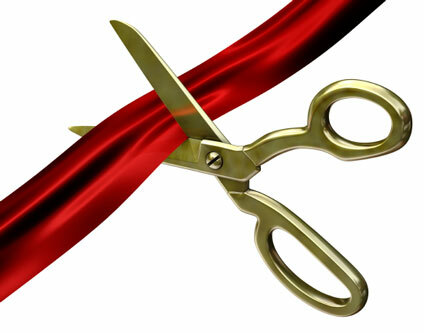 Open House 9:30 a.m. to 2:00 p.m.
Ribbon Cutting at 9:30 a.m.